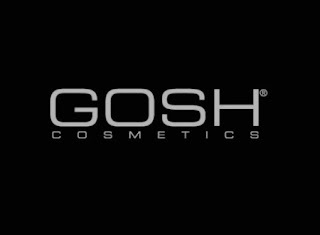 Encontrar produtos vegan é bastante difícil, especialmente em Portugal, mas descobri que a marca Gosh tem realmente produtos vegan. Nenhum produto da marca é testado em animais e foi isso que me chamou a atenção. Fui ao site e mandei um e-mail para eles a perguntar se tinham produtos totalmente vegan e eles logo no dia responderam com uma lista dos produtos. Comprei uma base que está entre os produtos da lista e fiquei super contente por conseguir arranjar um produto que tenho a certeza ser vegan. Deixo aqui a lista que a Gosh me mandou dos produtos. Tenho a certeza que irei comprar mais produtos desta marca, porque para alem de ser amiga dos animais é de qualidade. Quando quiserem saber alguma coisa sobre um produto de uma marca, não tenham receio em mandar um email a pedir informações, isso só vai mostrar que queremos mais produtos vegan e que os iremos comprar. Deixem nos comentários a dizer o que acham desta marca e se sabiam que tinha produtos vegan! 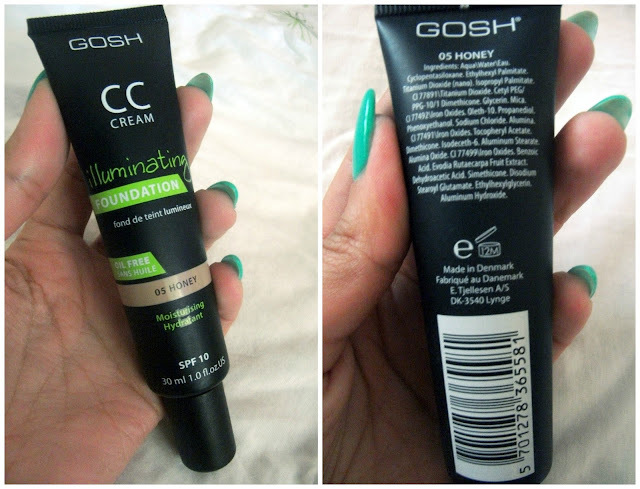 Find vegan products is quite difficult, especially in Portugal, but found that Gosh brand has really vegan products. No brand product is tested on animals and that's what caught my attention. I went to the website and sent an email to them asking if they had totally vegan products and they soon on responded with a list of products. I bought a base that is among the list of products and I was super happy to be able to get a product that I'm sure to be vegan. The list they send me is above so the foundation! I am sure I will buy more products from this brand, because in addition to being friends with the animals is quality. When you want to know something about a product from a brand, do not be afraid to send an email asking for information, it goes to show that we want more vegan products and that we will buy. 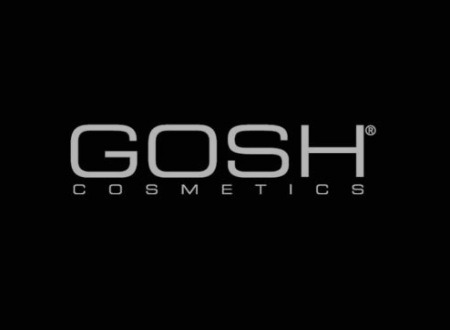 Leave in comments to say what they think of this brand and if they knew who had vegan products!